It's decision day for Sainsbury's and Steinhoff as both retailers must decide how much they want to buy Home Retail Group's Argos. Investors expect Sainsbury's to offer as much as £1.5bn for Argos according to some reports, which would be necessary to trump South African retailer Steinhoff's £1.4bn bid. 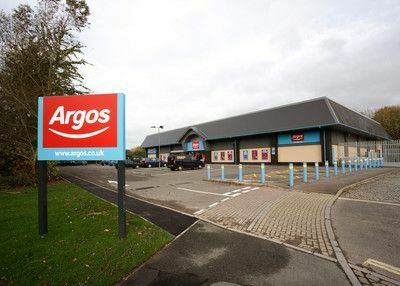 Both Steinhoff and Sainsbury's have been set a deadline of 5pm today to place a firm intention big for Argos to Home Retail Group, or walk away from the deal. According to The Guardian, the Takeover Panel clarified this week that if one party revealed a firm intention to make an offer for the retailer, then the other side would have 53 days to respond. If neither side is ready, it is possible that HRG could ask the panel for an extension. DIYWeek.net will have more on this story as it develops.